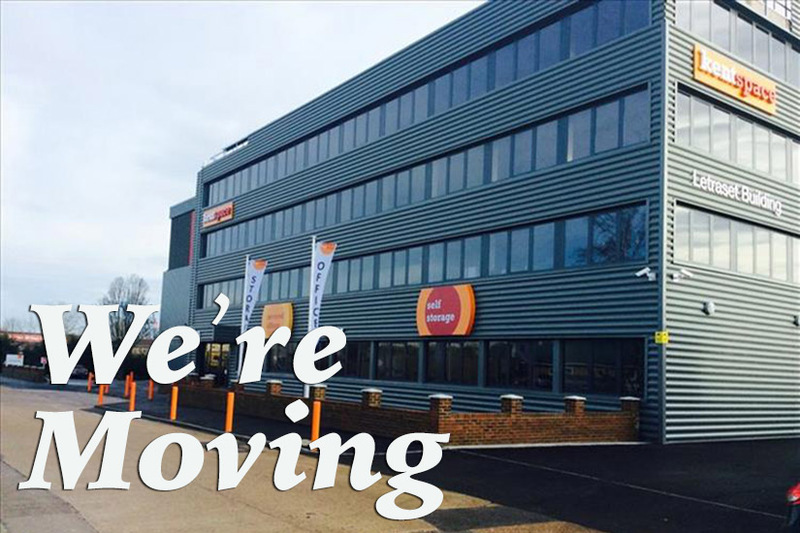 The time has come to say goodbye to our Sutton Valence business address as we prepare to move into our new premises in Ashford. Remaining in Kent in a priority for LoopCR as we continue to serve local businesses, schools, and residential properties with our core IT services. 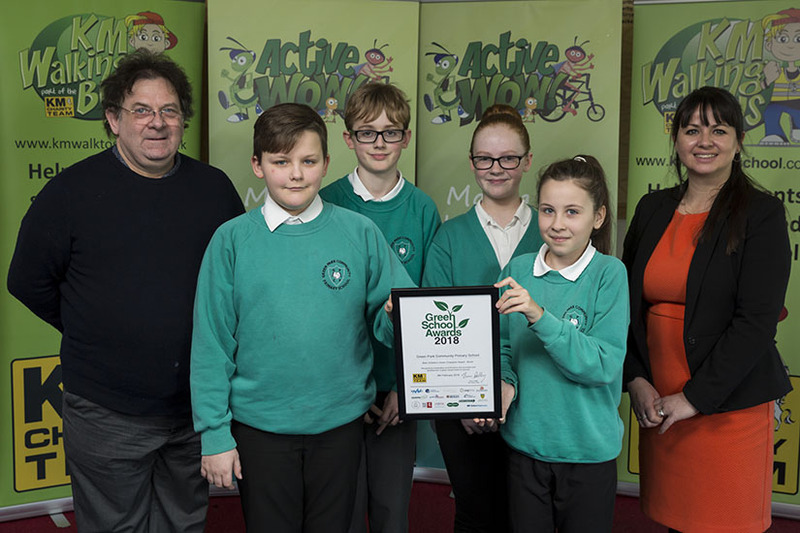 As part of our partnership with the KM Charity Team we were delighted to become a sponsor of another great cause. 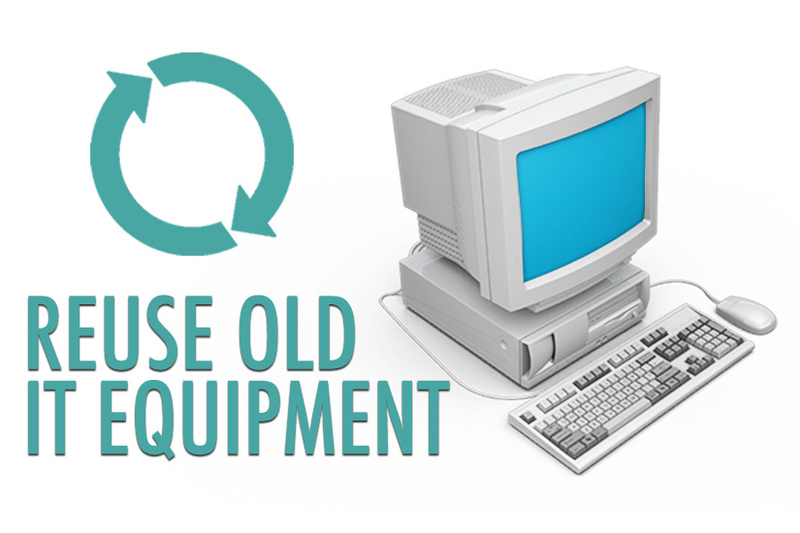 Many education bodies such as Schools, Academies, College’s and Universities have robust disposal methods for old or redundant IT equipment, usually by acquiring the services of a third-party specialist company or via an internal division who manage procedures across all campuses. 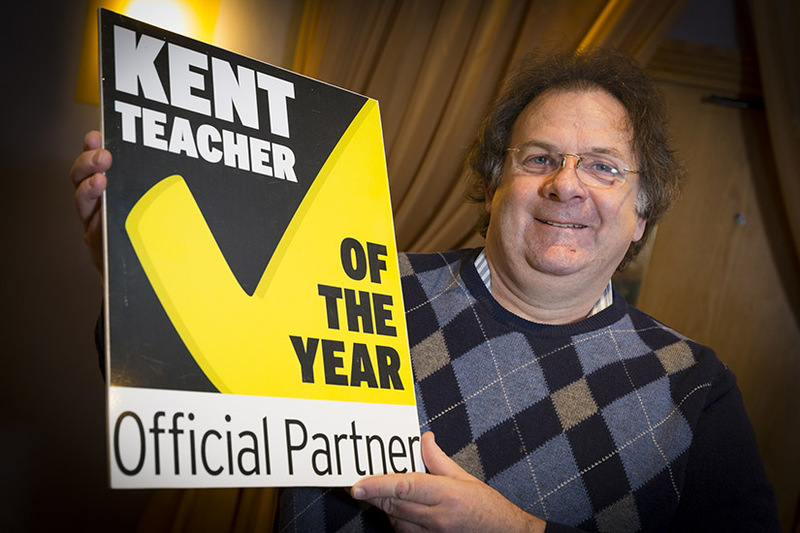 For the third consecutive year we are proud to be sponsors of the Kent Teacher of the Year Awards. The event will once again be held at the Mecure Great Danes Hotel in Maidstone, winners will be announced and presented with awards in May 2018. We hear this phrase a lot when speaking to businesses and new customers “what will happen to my personal data?” the fear of personal data ending up in the wrong hands is something we have all experienced.